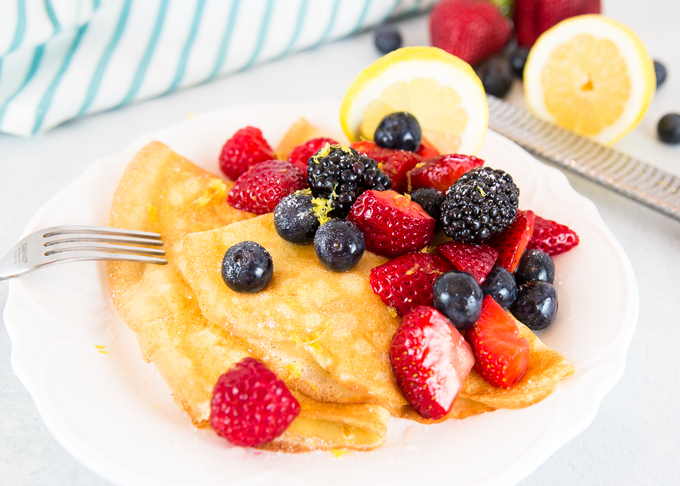 If these fresh berries and this Lemon Berry Crepe doesn’t scream summer, I’m not sure what does!! Seriously, these berries!! You’d think it’s mid June when berry picking season is prime time in our local farm region, but it’s only mid May. These berries were so huge and about the sweetest berries I’ve ever had. 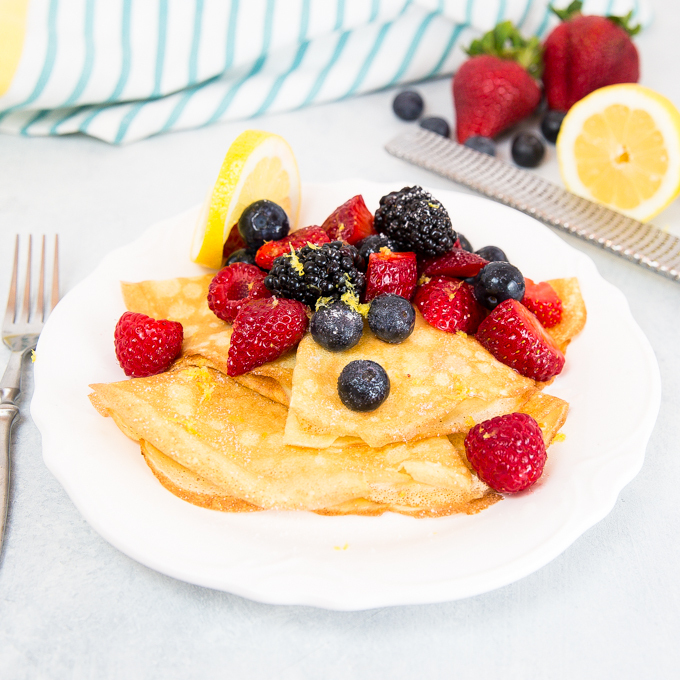 We’ve eaten bowls and bowls of sliced fresh berries for dessert this week, but knew that I needed to save enough to also make these Lemon Berry Crepes. I recently had a Lemon Sugar Crepe at one of our local Farmer’s Markets (which is actually where I bought the strawberries), and it was so good. And simple. 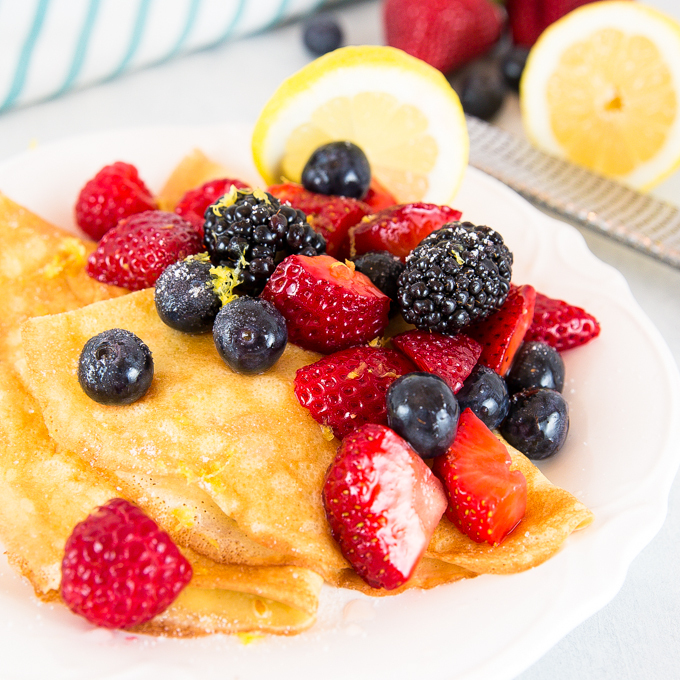 A fresh crepe, a big squeeze of fresh lemon juice, and a sprinkling of sugar. That was it! That, a hot latte, and a sunny day, and this Nana was happy!! Making crepes is easier than you would imagine. I quick batter and a good non-stick skillet and you’re ready to go. 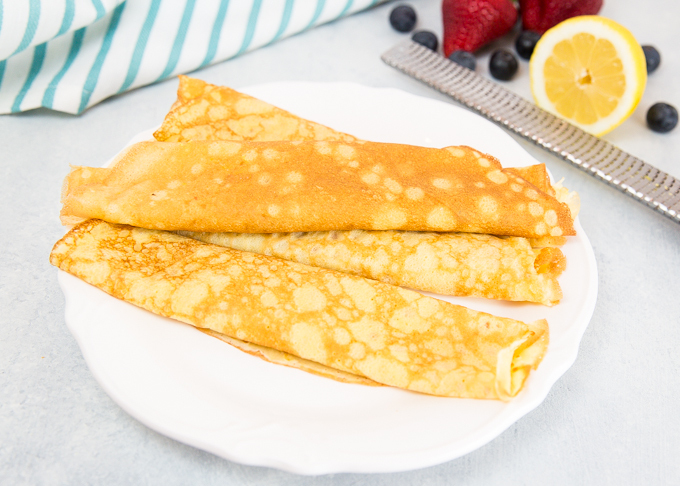 Once you’ve made your crepes, you can decide if you want to serve them rolled or folded. Personally I like them folded, but feel free to roll them if you prefer. 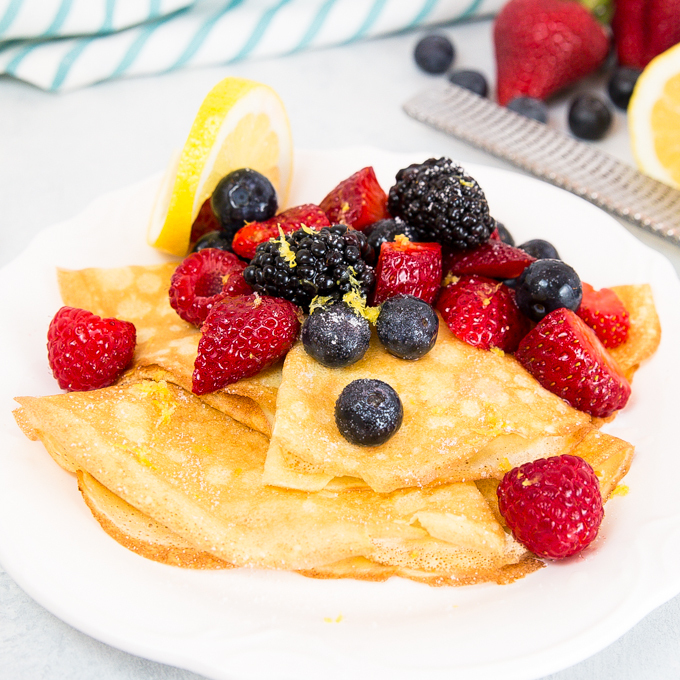 To serve these Lemon Berry Crepes, I simply folded three onto a plate, scooped on some fresh ripe berries, gave a good squeeze of lemon juice over the top, sprinkled with a bit of sugar, and topped with some fresh lemon zest! The great thing is you can make the crepes a few hours before serving, then plate them up. 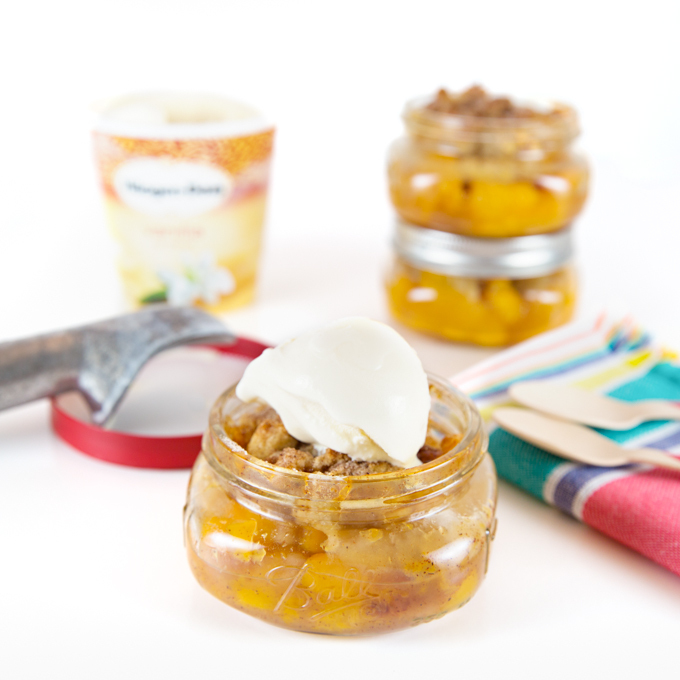 They’re perfect for any day, anytime, yet fancy enough to serve at a dinner party!! Not a fan of berries? 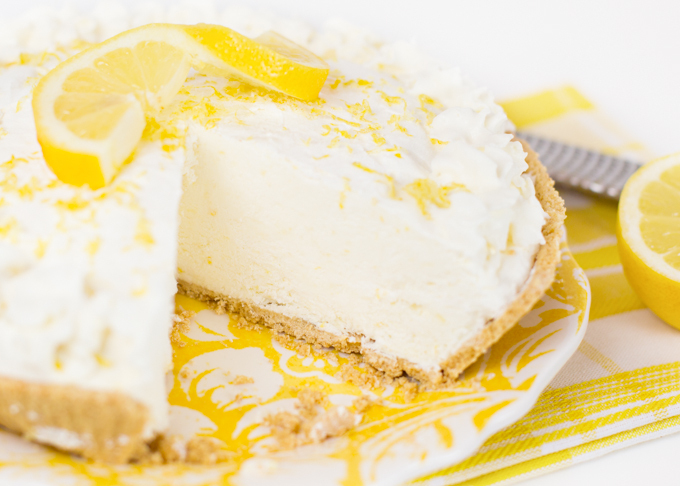 No problem, how about just lemon & sugar? Or chocolate banana? I really apologize for the overload of pictures, but just look at these! They were almost too pretty to eat!! 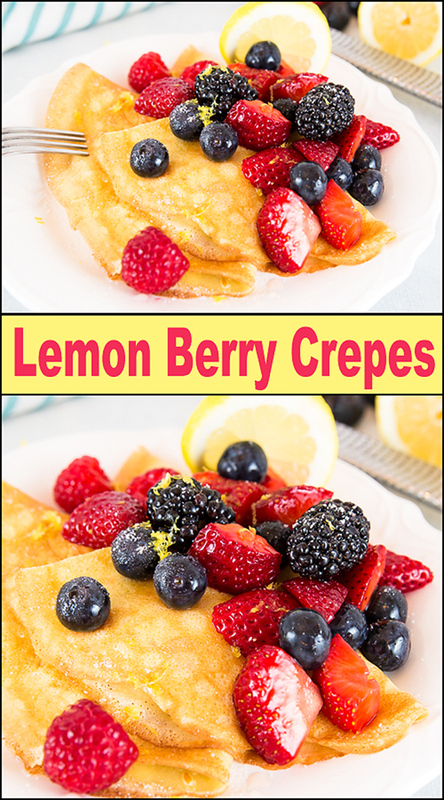 Please don’t forget to share these Lemon Berry Crepes with your friends on FB and don’t forget to PIN 🙂 Here’s the recipe and it really is quite simple! Melt butter (microave is simple). In blender, combine milk, flour, sugar, eggs, melted butter, and salt. Mix until well blended. 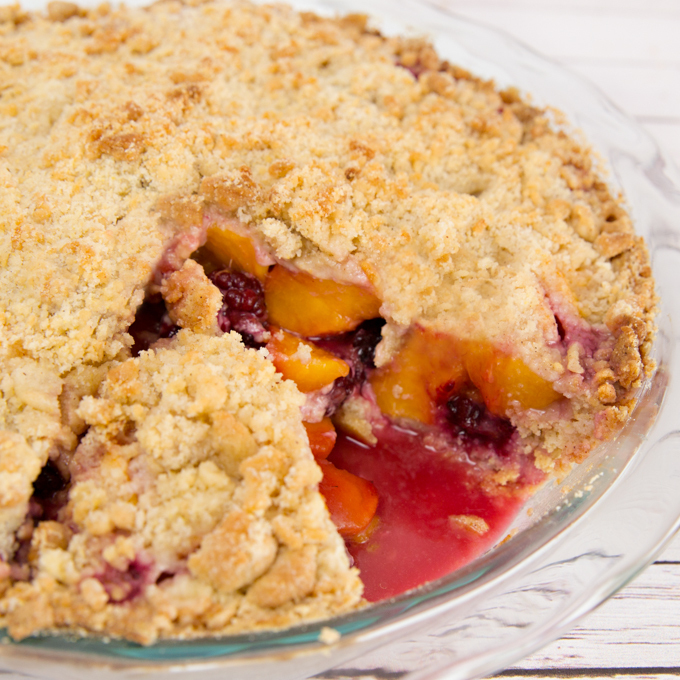 Allow to sit at room temperature for about 30 minutes. Or refrigerate up to 1 day. Heat a 10-12 inch non-stick skillet over medium heat. Lightly brush with oil. 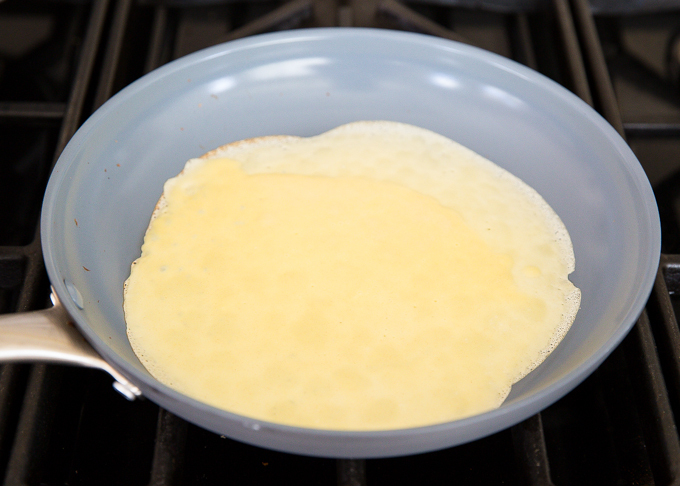 Add ⅓ cup batter and immediately swirl pan to evenly coat bottom of skillet. Cook approx. 2-3 minutes or until golden brown. 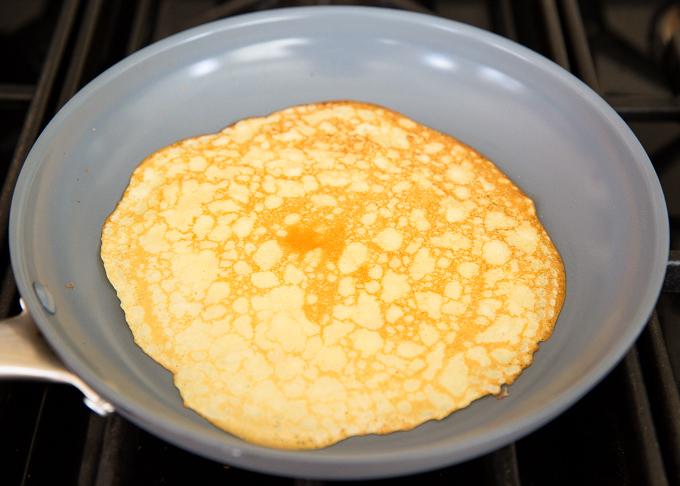 Using a rubber spatula, carefully flip crepe over and finish cooking (approx. 1 minute more). Continue cooking crepes until batter is gone. Lightly brush pan with oil as needed. *My pan is new and very non-stick and I only oiled it prior to cooking first crepe. 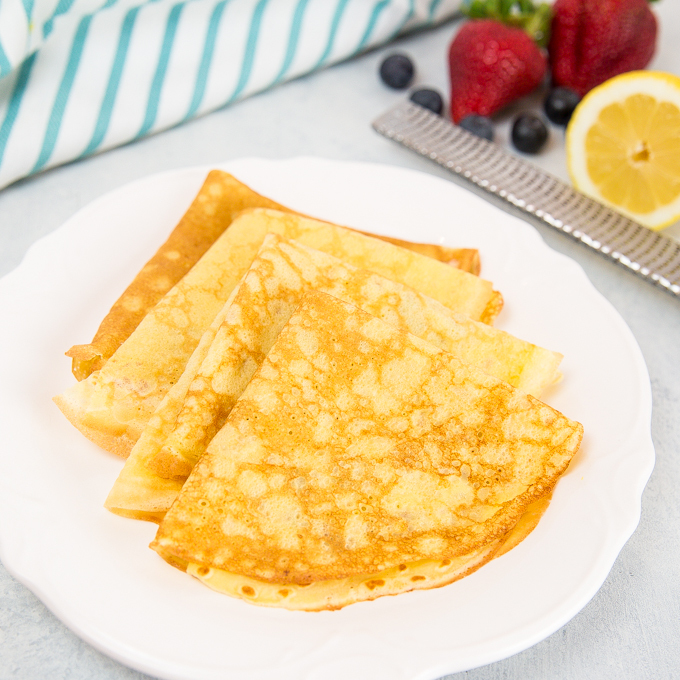 **To make crepes in advance, layer with wax paper, then wrap in plastic wrap. Reheat in the oven before serving. Either fold or roll crepes. Top with fresh berries (lightly sweeten berries if needed). 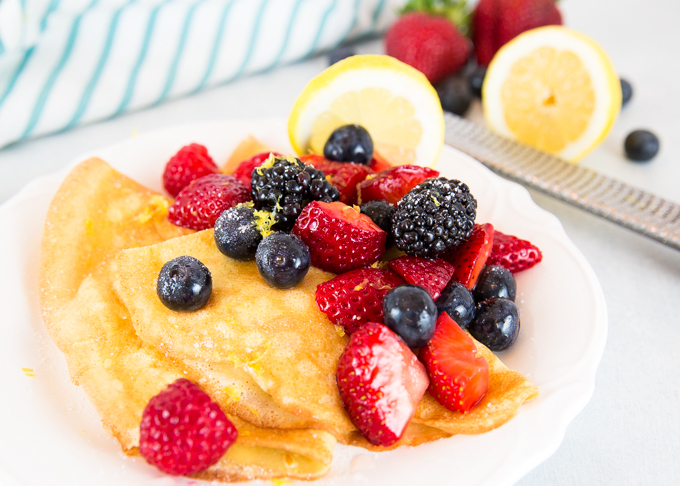 Squeeze fresh lemon juice on top of crepe/berries. Top with lemon zest and a sprinkle of granulated sugar. Make sure and check out the Meal Plans that you can find weekly at Southern Plate! Renee, this looks OUTSTANDING!!!! My kids will absolutely devour this and so will I. Cant wait to make it. 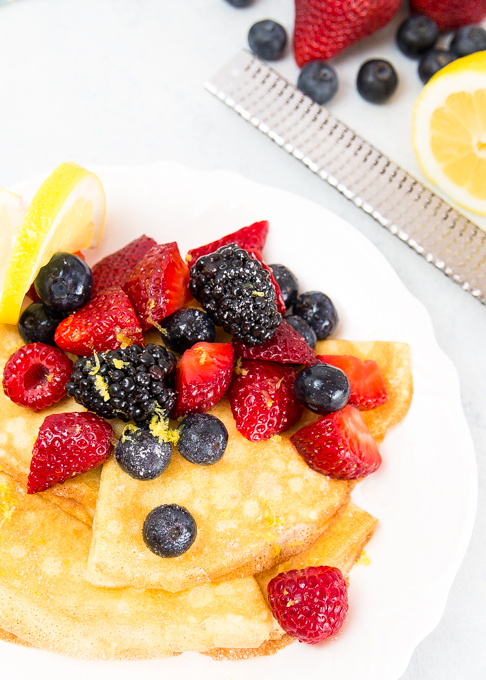 Drooling over these breakfast beauties! That berries look delicious – great photo!